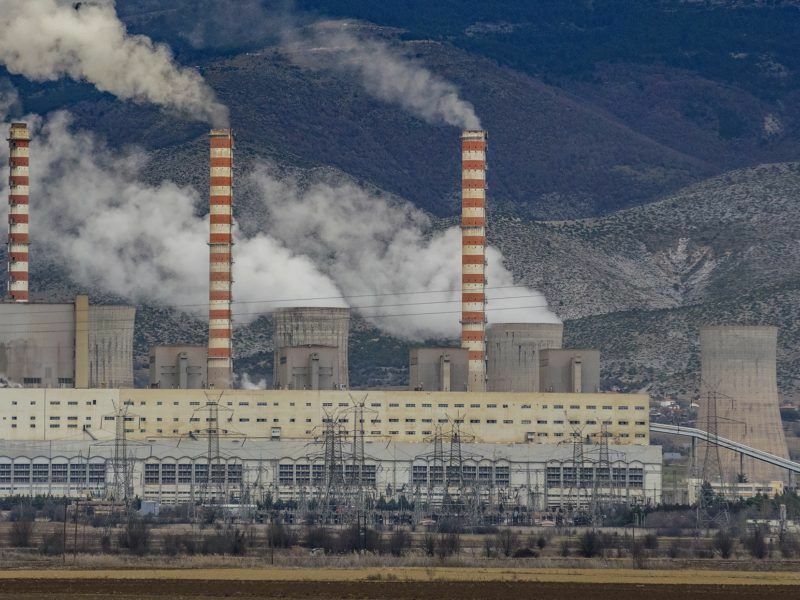 Private companies have made offers to Greece’s public power company to environmentally upgrade and economically “save” a lignite power plant about to shut, as it falls foul of EU emission standards. Selling off lignite units belonging to Greece’s state-owned power company, Public Power Corporation (PPC), has been part of the country’s commitments to open up its monopolised electricity market. To this end, Athens hopes to reduce electricity production from lignite coal by 40% in the public sector, as well as complying with strict EU emission standards for pollutants like nitrogen oxide. Amyntaio power station is a coal-fired power station near the town of the same name in western Greece. But the plant is facing troubles as the cash-strapped PPC cannot afford to upgrade it, with the cost estimated more than €100 million. In addition, the Greek authorities have asked the European Commission for an extension of the power station’s lifespan in order to seek possible investment. A decision imposed by the EU on Greece to sell a large proportion of its lignite coal assets could be disastrous for consumers and the sustainability of Greece’s energy model, warns Nikos Mantzaris. According to reports in Greece, closing Amyntaio will create a number of problems ranging from employment to heating the homes of the 10,000 strong local population. The plant employs approximately 1,000 people while two entire towns will deprived of district heating. Commission sources told EURACTIV.com that the plant benefits from a limited lifespan derogation provided under the Industrial Emissions Directive. Derogations are granted by the member state’s competent authorities and need to meet specific conditions agreed under EU rules. Under its exemption, Amyntaio is allowed to operate for no more than 17,500 hours starting from 1 January 2016 and ending no later than 31 December 2023. But the plant has already operated thousands of hours and only has approximately ten months left. EURACTIV has learnt that at the start of 2014 Greece provided the Commission with a list of LCPs, including Amyntaio, claiming that they fulfilled the conditions and were eligible to use the limited lifespan derogation. Since 2015, the Greek authorities have on several occasions informed the Commission of their wish to increase the number of operating hours to 32,000 for Amyntaio. After looking into the request, the EU executive concluded that the power plant does not fulfil the necessary conditions and informed Greece in writing that Amyntaio should only operate for the 17,500 hours period. A PPC spokesperson told EURACTIV that any investment will depend on the energy planning, the amount of lignite production for the next 10 years and if Amyntaio fits into the energy mix of the next decade. According to press reports in Athens, three industries have expressed their interest in investing in the plant: MYTILINEOS SA, GEK Terna and the Copelouzos Group, as well as Chinese outfit Shenhua. “In order to open the game and enable PPC to stand up, both money and time are needed. 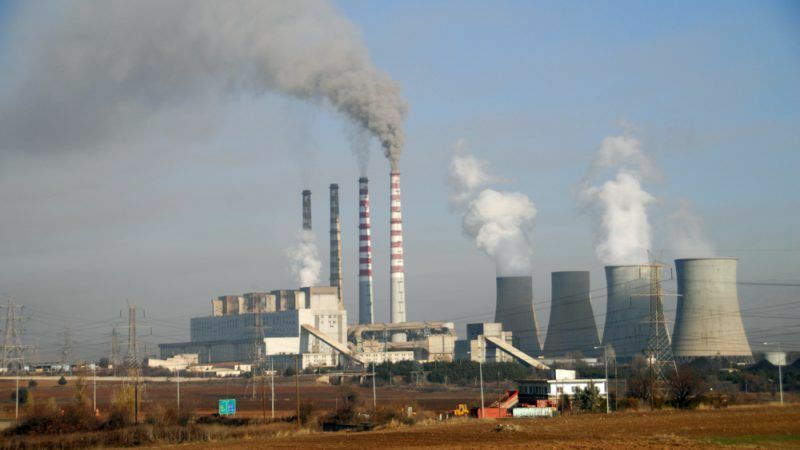 Lignite factories have a limited lifetime and require investment and vision,” Greek media quoted Mytilinaios as saying. MYTILINEOS SA has said it stands ready to grant PPC €110 million to upgrade the plant with the aim of ensuring long-term bilateral contracts by 2030 to all those industries that will contribute. But the group made it clear that this amount will not be offset against the pricing of contracts. According to the group, this will enable long-term and stable energy costs and simultaneously enhance the competitiveness of the domestic industry that is exposed to international competition. On the other hand, Terna has reportedly been seeking a bilateral contract for a certain amount of power that the company will trade, and play the role of the mediator supplier to consumers. 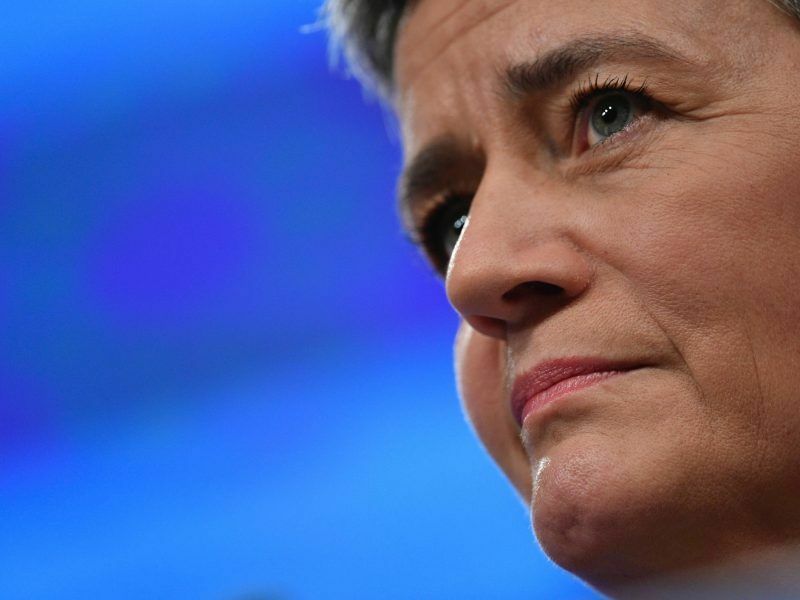 A European Commission decision on Wednesday (7 February) to approve state aid for emergency power plants – often gas or coal-fired – has been accused of complicating ongoing negotiations in the European Parliament. 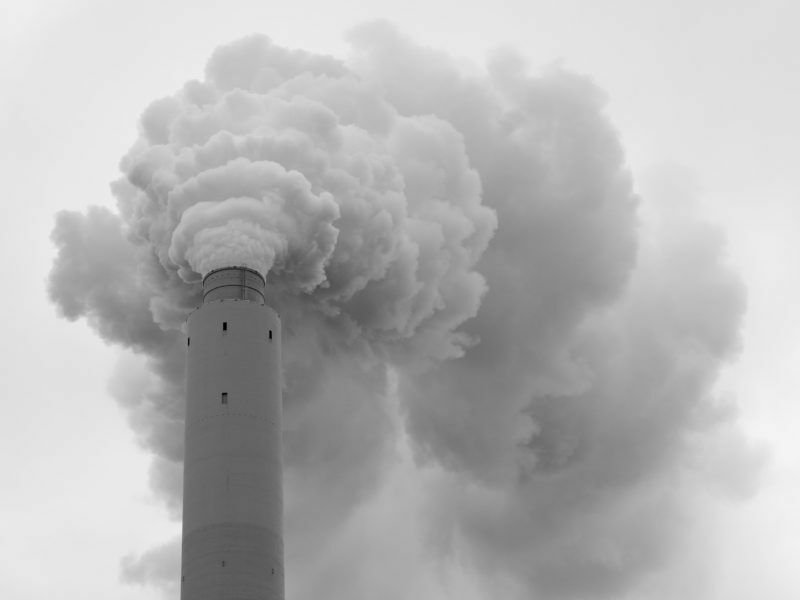 In response to this article's publication, European Environmental Bureau (EBB) spokesperson Anton Lazarus commented, "For the sake of our health, our environment and our climate, Europe is moving beyond coal. Lignite is the most polluting type of coal and must be phased out quickly. The exemptions that have been granted to allow Amyntaio and other Greek plants permission to pollute above EU limits have already led to millions of euros of health costs for people breathing toxic air. New investment in coal is not just irresponsible, they also don’t make financial sense. There is no future for coal in Europe."